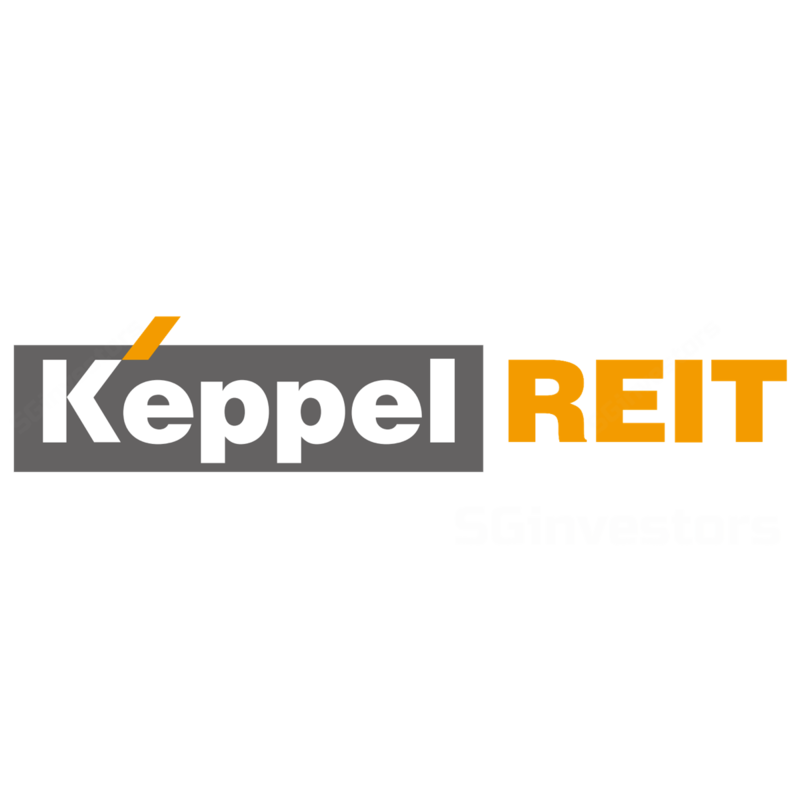 Keppel REIT (KREIT)'s 3Q results came in-line with expectations. However rent reversions for the quarter turned sharply negative (at c.-10%) despite a stabilising office market, which is a cause for concern. Overall portfolio occupancy also slightly dipped by 0.2ppt QoQ to 99.6%. In Australia, construction has commenced at 311 Spencer Street office tower in which K-REIT recently acquired a 50% stake. With gearing likely to cross the 40% level, we believe there is a possibility of equity funds raising in the near-term. We are currently reviewing our TP and recommendation. Keppel REIT (KREIT)'s 3Q17 DPU down by 13% YoY, results in-line. The lower DPU YoY was mainly due to a lower associate income, lower rent support and the absence of divestment gains (3Q16: SGD3m) received during the quarter. For 9MFY17, DPU was lower by 13% YoY at SGD0.0427 (ie 4.27 cents). The 3Q/9M17 results were in-line with our expectations accounting for 24%/73% respectively. Rental reversion turns negative for 3Q17. For 9M17, Keppel REIT (K-REIT) signed c.0.53m sqft of office leases with overall rent reversions of -3%. This stands in contrast to 1H17 when K-REIT had signed 0.37m sqft of leases at flat (ie 0%) rent reversions, indicating negative rent reversions of c.10% during 3Q17. The sharp negative rent reversions came-in despite an uptick in the overall Grade-A office rents (CBRE Group estimates a +2% QoQ in 3Q17), which is a cause for concern. The negative rent reversions also highlight management’s leasing strategy of maintaining occupancy amidst a huge in-coming supply. With the recent lease renewals, K-REIT has minimal (0.5% of total NLA) due for renewal in 4Q17F. Overall, Singapore portfolio occupancy dipped by 0.2ppt QoQ to 99.6%. Hunting for yields in Australia. Construction has commenced at 311 Spencer Street, Melbourne in which K-REIT acquired a 50% stake in Jul 2017 for AUD 347.8m (c.SGD362.4m). The completion of the Grade-A office tower is expected by 4Q19. Upon completion, the building would be fully leased by Assistant Treasure (State of Victoria) on a 30-year net lease. The property comes with an average rental yield of 6.4% pa over the first 15 years. Fund raising on the cards? The funding for the above acquisition would be done in tranches based on the construction progress, with K-REIT to make an initial deposit of c.AUD1.1m. With K-REIT’s current gearing at 38.8%, a 100% debt funding would increase gearing above the 40% level and closer to the maximum allowable threshold limit. We believe in the future, management would consider all funding options, including a potential equity fund raising in order to lower the gearing. We are placing our TP of SGD1.05 and NEUTRAL rating under review. While we expect rents in the Singapore office sector to bottom out this year and rebound by 5-10% in 2018F, we believe the positives are already reflected in the share price of KREIT. The stock currently offers a FY17F yield of 4.9% and trades at 0.9x P/B. Key re-rating catalysts are a better than expected pick-up in office sector demand and a potential office property divestments at a good price. Key risk is a structural decline in the office sector demand.